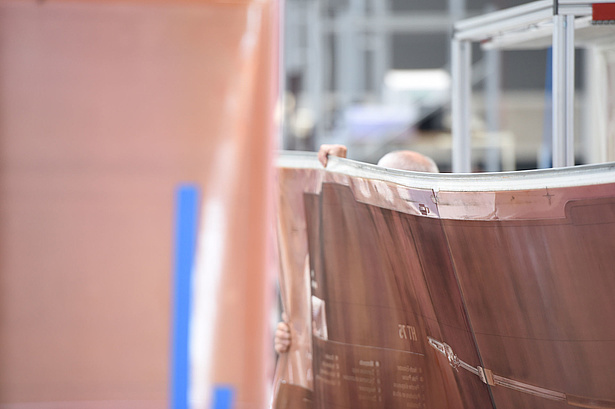 Cliché production of printing plates and printing forms - Heinerich GmbH. The production of the printing form is the last step in the complex chain of the prepress process. Taking into account all printing parameters, we always achieve the technically best solution for your order. 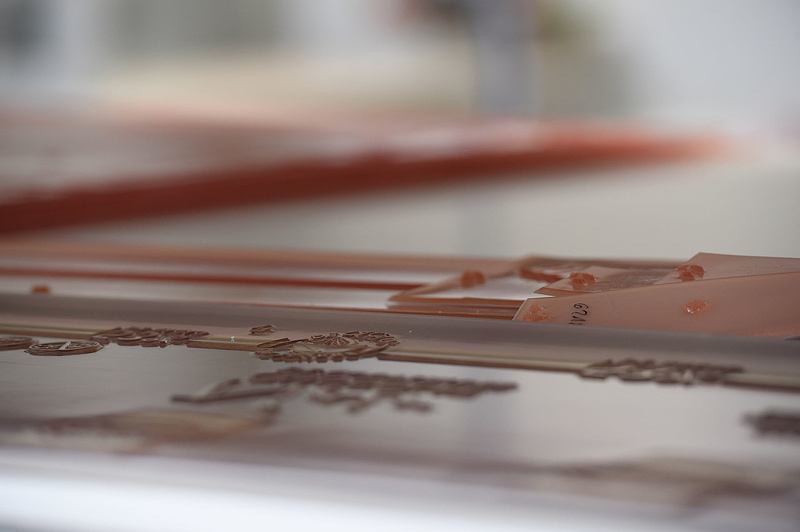 Thanks to our wide range of technologies, we can adapt plate production to the specific requirements of the print shop. The technology, plate type and screen configuration are selected according to the available printing technology. 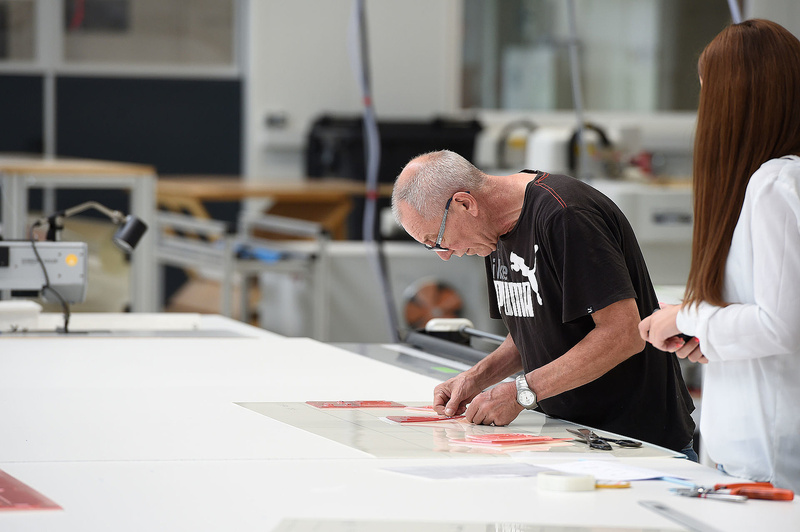 In our production we produce flexo clichés with the latest technologies - digitally and with conventional craftsmanship of the highest quality. We offer the optimum combination of the latest exposure and plate technologies for every printing condition. Our printing experts record the press specifications on site in the print shop and select the most efficient technologies. Our range of printing plates includes thicknesses from 1.14 - 6.35 mm and sizes up to 1270 x 2032 mm. In addition, we offer the possibility of selecting different plate types for your printing within the thicknesses 2.84 - 4.7 mm. All clichés for cardboard boxes are mounted on the carrier film according to customer-specific assembly instructions with mounting strips, eyelets, rivets and a printout for checking the accuracy of the colour adjustment. The assembly of the flexo clichés is carried out with our HD camera system, among other things. The camera system and the display of the register marks on the monitor ensure a very high accuracy between the colors. Our CAD cutting system ensures the highest precision and the finest contour for mounting the flexo clichés on the carrier film. A modern machine park ensures that you achieve the best possible result with our printing plates.